The seagrape dive shop provides gear for free if you are staying here as already value for money this is really as comfortable as you can get for this kind of money on vacation! 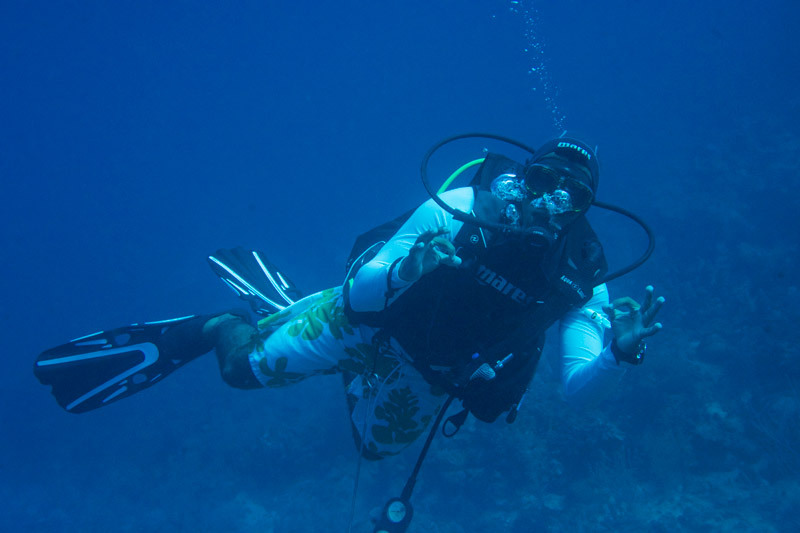 Read on to get more details about the dive shop or jump straight to the resort page. See the Seagrape plantation resort here. 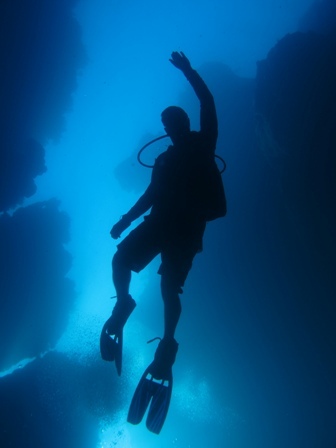 To get the best diving experience, the Island Diving Center and scuba diving rank the first. 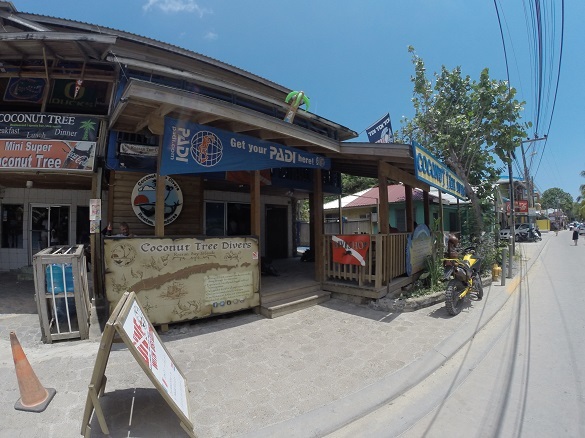 This 5 star PADI Dive Resort offers courses for the beginners in English, Spanish or French. 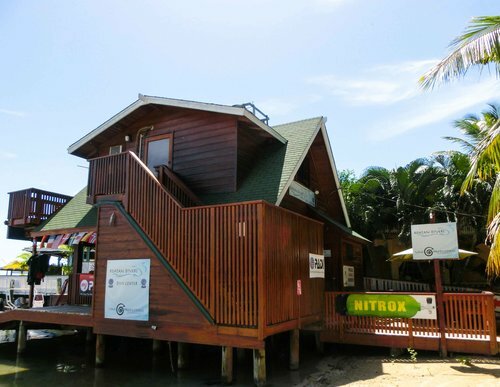 The Island diving shop is well- known for its positive reviews over 10 years on Trip Advisor. Coco view is one of the Roatan’s best diving resorts, which was founded by Bill and Evelyn Evans in 1982. This resort is located on the south shore of Roatan, where coral reefs are situated in shallow water. This 29 room dive resort is well accommodated to meet every requirements and expectation of the divers. Coco view resort is one of the top rated diving resorts in the Caribbean. 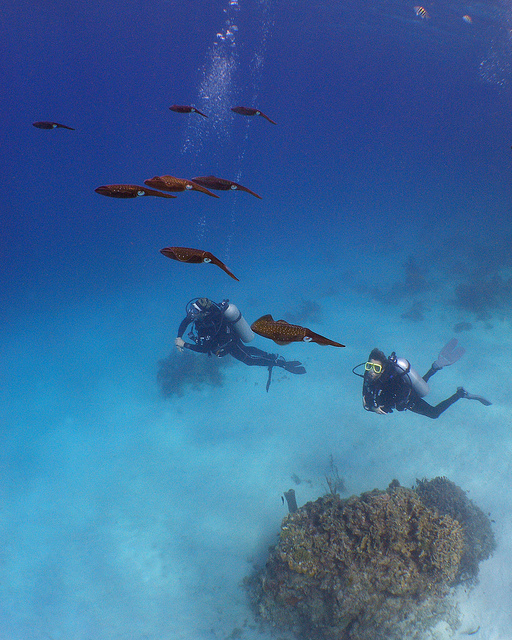 West Bay Divers is located in West Bay, on the island of Roatan. It has been operating since 2008. It covers a vast area of about 100 yards back from West Bay Beach, behind Beacher’s Bar and Grill. It is also the habitat of over 95% of Caribbean aquatic species. West Bay Divers have acquired a name in the diving community for their quality Cressi equipment and trained and experienced staff.